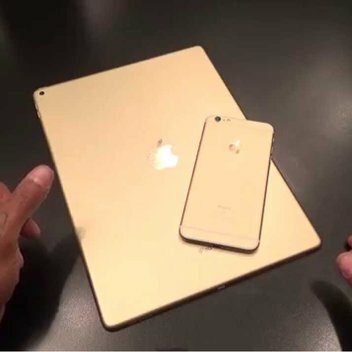 Get a free gold iPad | FreebieFinder UK | Freebies, Samples, & Other Free Stuff. Leave a review on NESCAFÉ GOLD BLEND and be in with the chance of winning an Apple 9.7” iPad – 32 GB in gold. Follow the instructions on the campaign site to leave a review and be in with the chance of winning this golden prize.